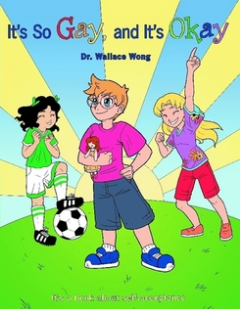 SACRAMENTO, Calif. — The California Board of Education has voted unanimously to comply with a state law requiring homosexuality to be incorporated into history and social studies lessons from the second grade and up. In 2012, California lawmakers passed the Fair, Accurate, Inclusive and Respectful (FAIR) Education Act, which requires the inclusion of “lesbian, gay, bisexual, and transgender Americans” in history lessons, along with people groups such as Native Americans, African Americans, Mexican Americans, disabled persons and others. The Homosexual agenda has taken the world by storm. However, what most people believe to be an agenda of man, has actually been part of the age-old agenda of Satan to war against the woman, and her seed. (Genesis 3:15) Ever wonder how this movement has gone unchecked, and has been able to enact laws, against the wishes of the masses, for the past 30 years? How has the enemy been able usher in “gender confusion,” upon our girls and feminize of a generation of boys, before our very eyes? What occult and demonic philosophies are fueling the silence regarding the AIDS epidemic? 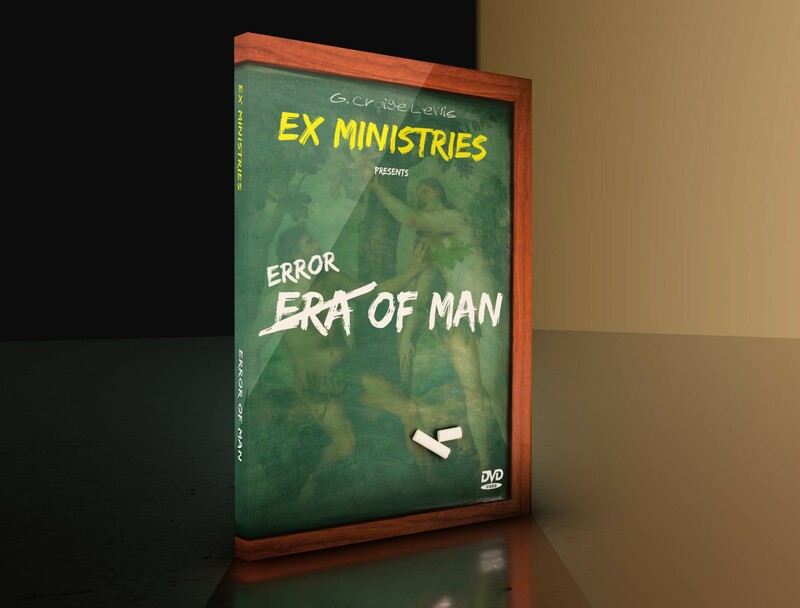 In this eye-opening DVD, “The Error of Man,” Elder G. Craige Lewis rips the veil off the LGBT movement, revealing its major influence over the next generation chemically, naturally and spiritually! This teaching dares to go where few in the church have gone before, and will equip you in how to address this culture war. This video not only gives solid answers through biblical insight, but also offers healing and freedom for those bound by homosexuality. From parents, to leaders and students, “The Error of Man” is a must see for everyone! Click here to get this video!